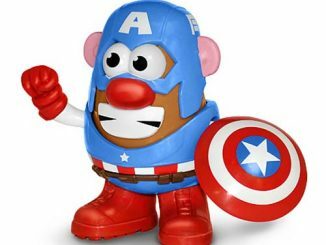 Wolvie needs to be extra careful in his new form or he might accidentally turn himself into french fries with those adamantium claws, and I’m not sure his healing factor is up to the challenge of fixing that. 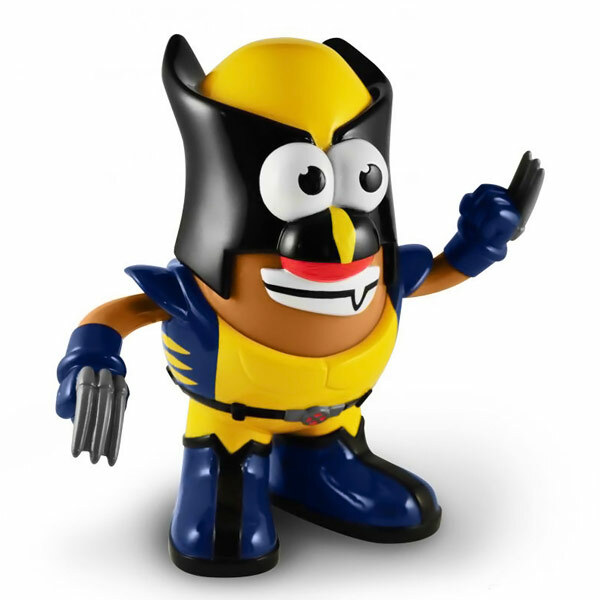 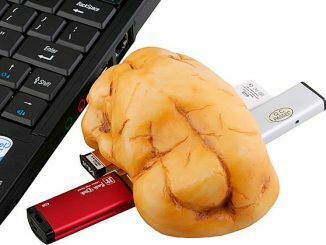 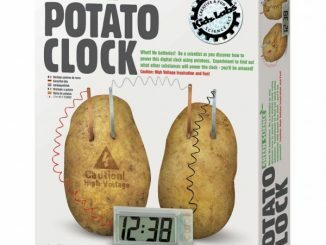 As if a potato version of Wolverine wasn’t comical enough, you can also mix-and-match with other Mr. 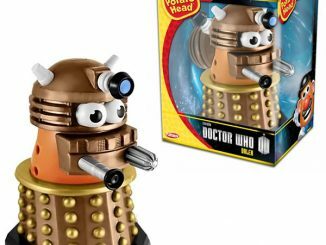 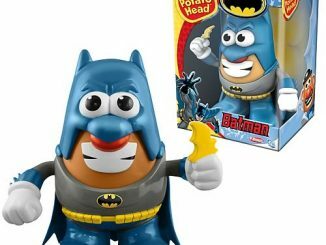 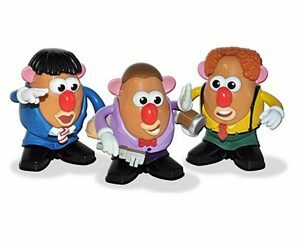 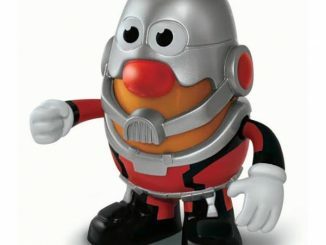 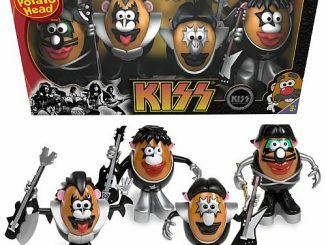 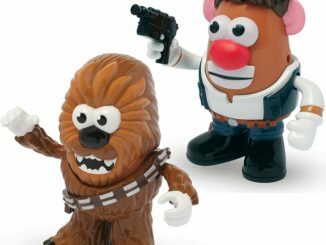 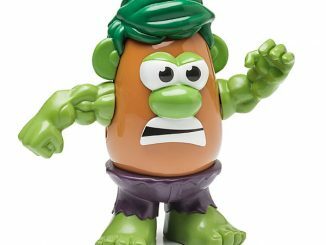 Potato Head figures to create some truly unique characters. 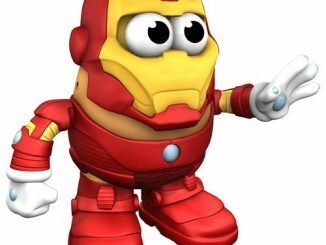 The Wolverine Marvel Comics Mr. 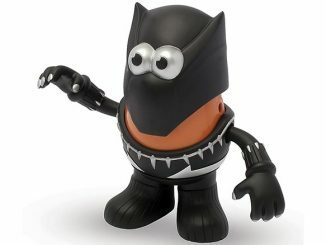 Potato Head will be available July 2013, but can be pre-ordered now for $17.99 at Entertainment Earth.